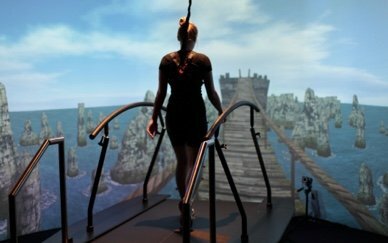 Would you like to work for the global leader in virtual reality and robotics research and rehabilitation? Our partners Motek and Hocoma have some exciting job opportunities available, ranging from software engineer positions to product manager roles and support specialists. Take a look at their website to find out more and apply. Hocoma is the global market leader for the development, manufacturing and marketing of robotic and sensor-based devices for functional movement therapy. Summit Medical and Scientific were thrilled to partner with Hocoma in May 2018, and you can find out more about Hocoma and their products here.